Hip, hip hooray Seville oranges have just hit the shelves. After growing through the winter in open orchards stretching across the Andalusian landscape in southern Spain, dotting their green trees with perfect round orange baubles, this citrus fruit has now been picked, selected and packed and transported from such sunny climes to dress the tables of North Europe, (that’s us in Britain). Not wholly as themselves, of course, do they delight us, but as Seville orange marmalade – who would have thought that a bitter, blotted, ugly little orange could be made into something sweet, sticky and oozy and gushingly adored by the British for their morning toast? Toast, butter, marmalade and Tea. 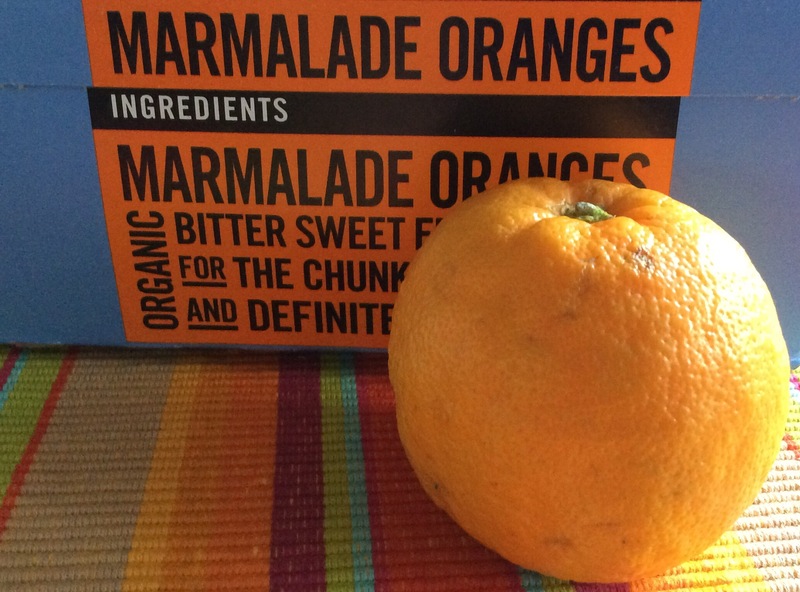 And now, a fun poem featuring marmalade: the sweetest jam of January. l love marmalade, butter on toast!